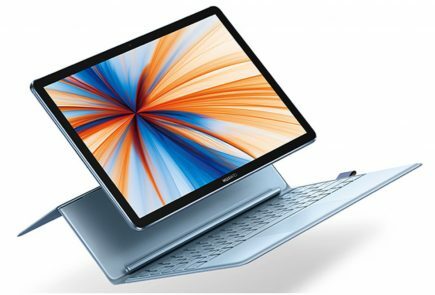 Huawei is poised to launch its flagship smartphone for early-2018, the Huawei P20 Pro at an event in Paris today. 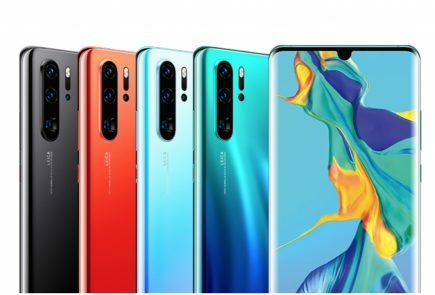 Along with that, the Huawei P20 and P20 Lite will also be launched. 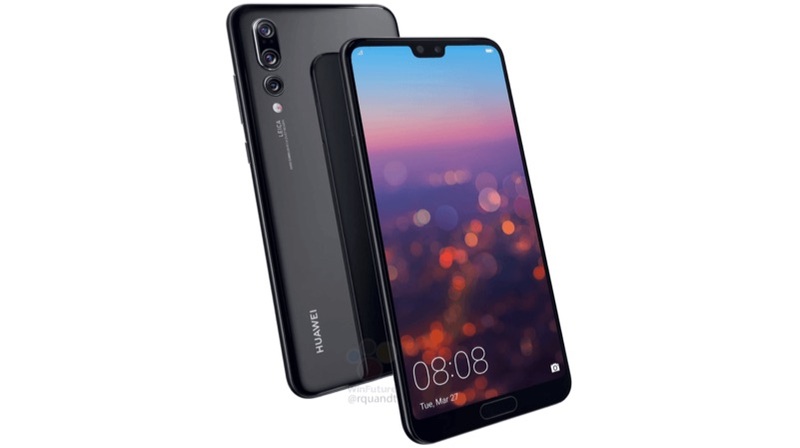 Interestingly, the Huawei P20 Lite has already been on sale in a few markets although, it is going to be officially launched today. 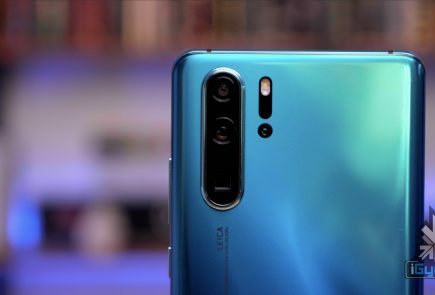 The Huawei P20 Pro will be the first smartphone to have a triple camera setup on the back while the other two devices will have a dual-camera setup. All the three smartphones will have an iPhone X-style notch. 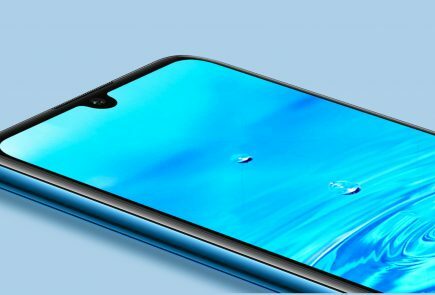 So far, the renders have revealed a notch and a front-facing fingerprint sensor for the P20 Pro and P20. This means that despite the notch, the smartphone will not have minimal bezels around the display, like the iPhone X. 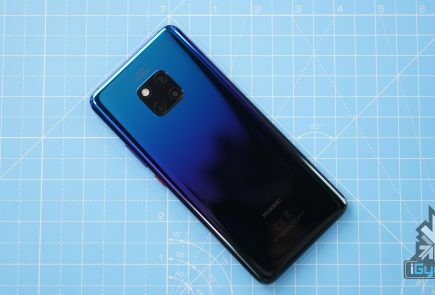 Read all the news about the Huawei P20 here. Read all the news about the Huawei P20 Lite here. The event starts in Paris at 3 PM CEST, which translates to 6:30 PM IST.